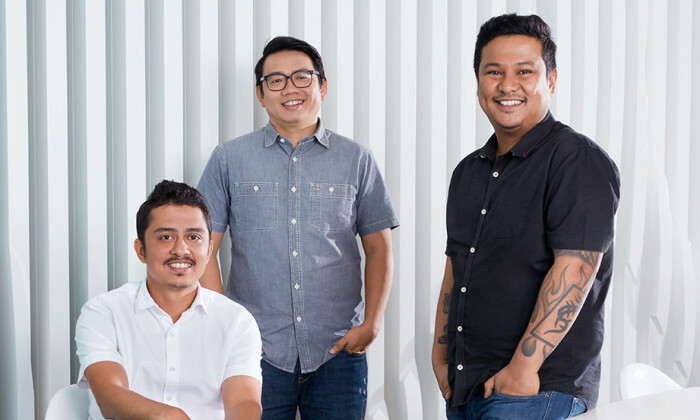 Ogilvy Malaysia has strengthened its creative team with new hires. Hor Yew Pong joins the Ogilvy family as the creative director for the Pizza Hut and Coke account. He has over 16 years of experience, and has worked with companies such Saatchi & Saatchi, McCann Erickson, Y&R, Naga DDB and BBDO in the past. Another addition to the creative team is Tengku Shariar, who spent the last seven years in McCann Erickson on brands such as Petronas, Mitsubishi, Coke and more. He also holds a strong design and digital background. Meanwhile, Jarrod Reginald has rejoined the company as the creative director. He had previously spent seven years working with the company. Most recently, he was the creative group head for BBDO/Proximity Malaysia. “I am excited to have Pong, Shariar and Reginald onboard. They each add individual strengths to our creative team, but we all share the same hunger for good work and great results,” added Gavin Simpson, COO of Ogilvy Malaysia in a press statement. Ogilvy & Mather (O&M) Malaysia’s group executive creative director Chee Keong Tan, also known as CK, has also recently stepped down from his role as the executive creative director. A spokesperson of Ogilvy and Mather confirmed the news to A+M. Tonight we celebrate the marketing industry in a big way. Who will be crowned Marketer of the Year? Follow all the events live fro.. However, could the branding of the show been clearer? Industry players weigh in. ..